On the world’s largest professional networking site, it’s good to know a few things that will help to give you the best possible presence for you and your brand. 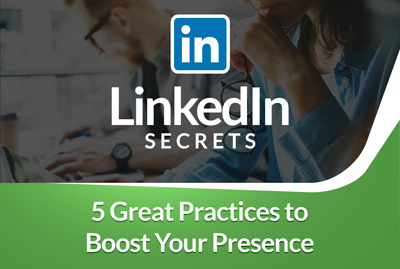 These tips are useful regardless of your familiarity with LinkedIn! Are you in sales? Don’t do this! Job seeking? Be sure to do this!